Nanna Elisabeth Hagard, age 90, of Paw Paw, passed away August 14, 2018 at her home. She was born in Barum, Norway, May 2, 1928 to the late Eiliv and Gudrun (Bogen) Stephensen. Nanna is survived by her husband, Per Hagard, whom she married September 13, 1952 in Oslo, Norway. Also surviving are her three daughters, Merete Powers, Toril (Per) Lien and Marianne Abbott, three grandchildren and seven great grandchildren. Nanna was preceded in death by her parents and her brother. Nanna loved to cook, garden and knit. 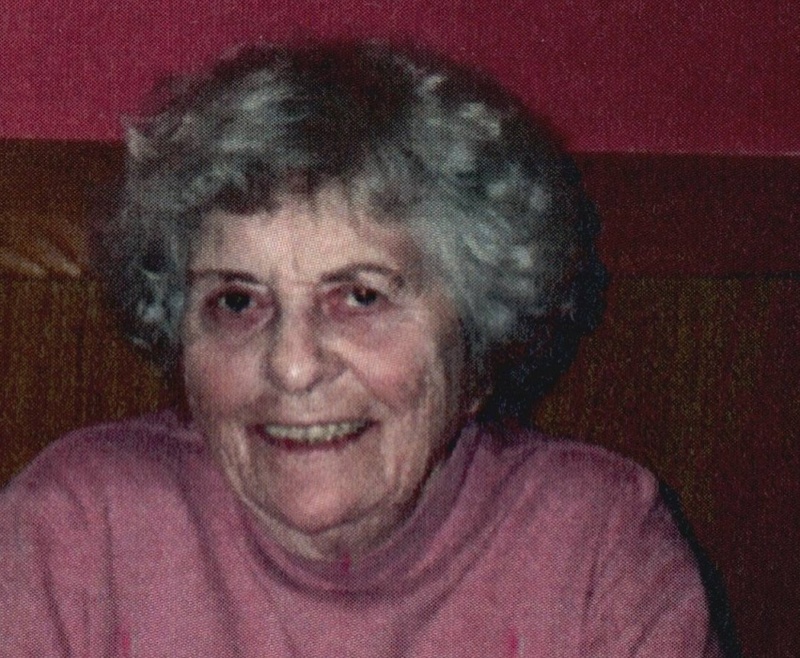 She was an active member of the First Presbyterian Church of Paw Paw, where she had taught Sunday School and worked in the nursery. Cremation has taken place, there will be no services. Nanna’s remains will be taken to Norway and placed on the family mountain Farm. The family would like to thank Hospice Care of Southwest Michigan and Absolute Home Care for the tender care given to Nanna.